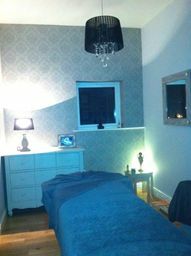 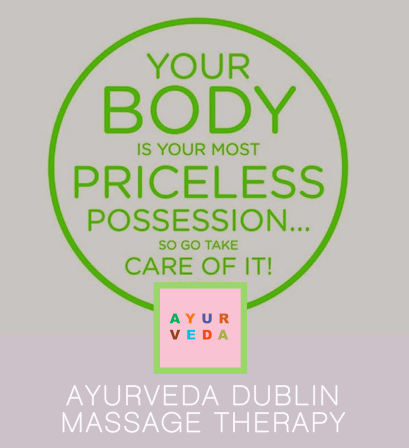 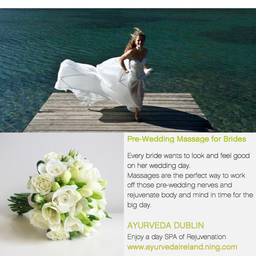 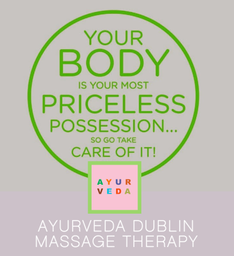 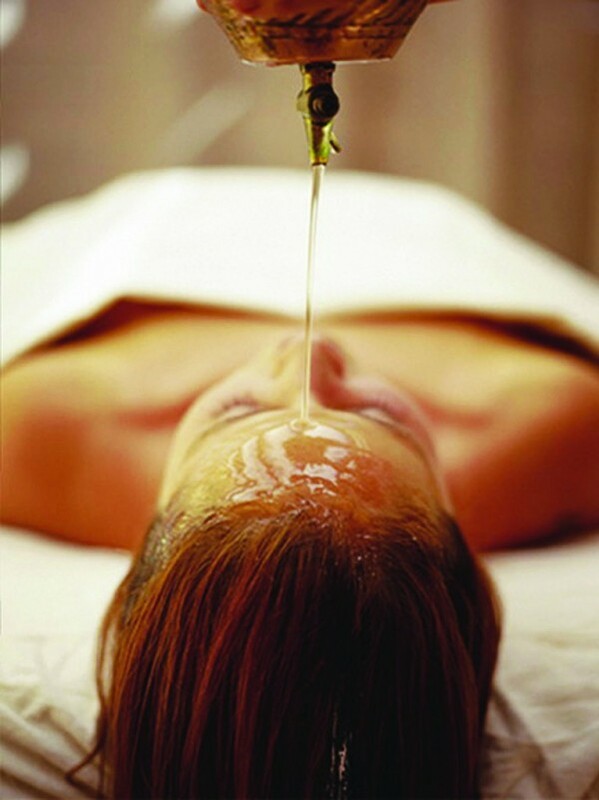 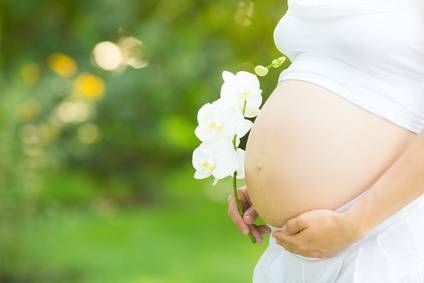 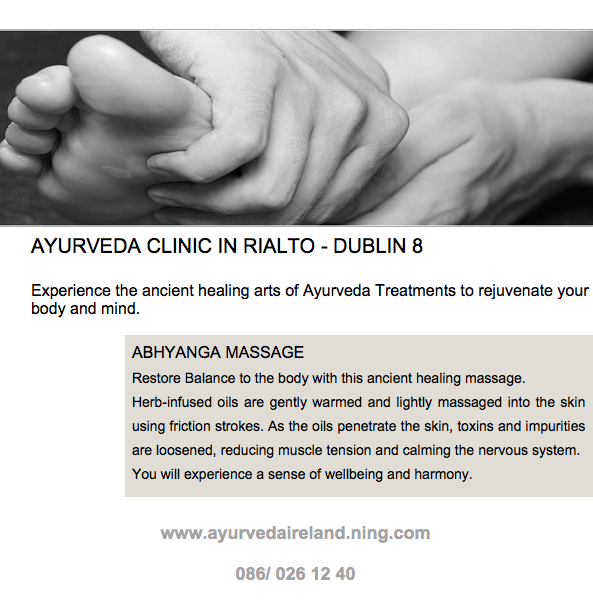 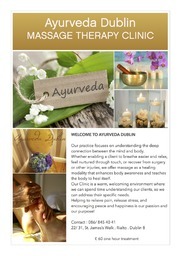 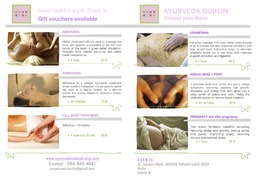 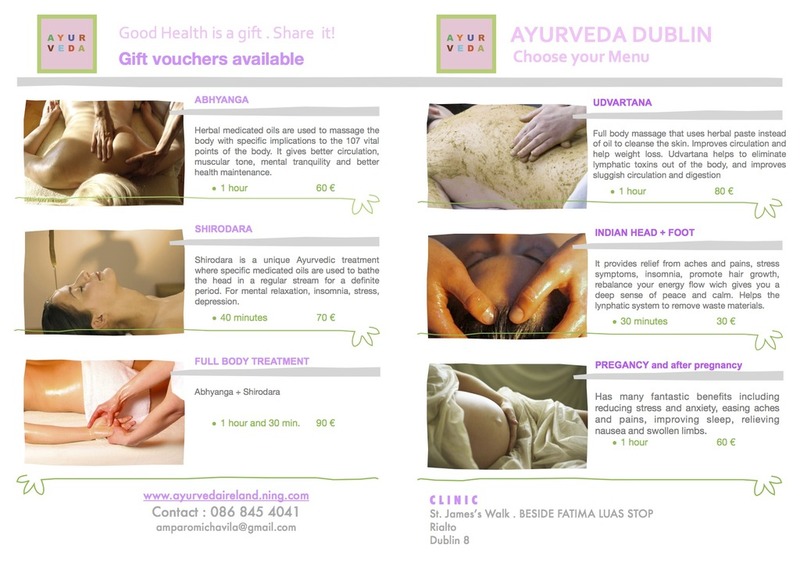 AYURVEDA MASSAGE THERAPY IN DUBLIN Ayurveda promotes the natural flow of energy and produce a state of optimum health and well being. 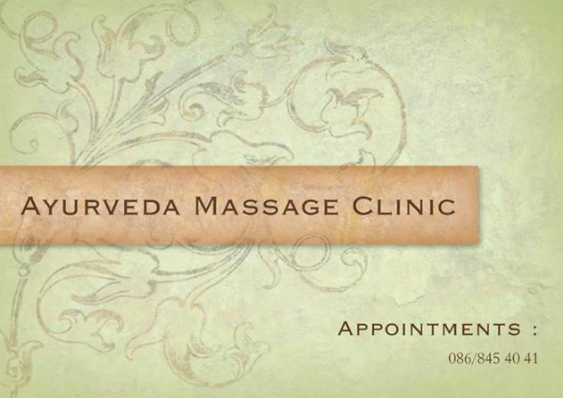 I am Ayurvedic Massage Therapists trained in Pune under the supervision of the eminent Dr. Salil Joglekar, worldwide known and Dr. Neha. 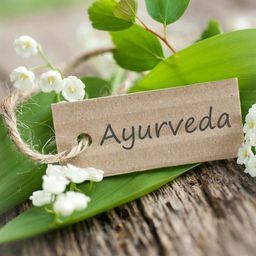 Quality & attention to detail is very important to me, I only use 100% top quality Organic Oils that I will choose according to your body constitution and according to the particular imbalance that your body presents. 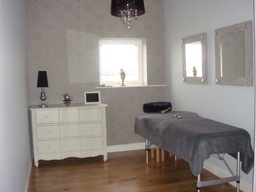 I use my hands as well as my heart, and help my clients relax and bring them back to a world where life is manageable. 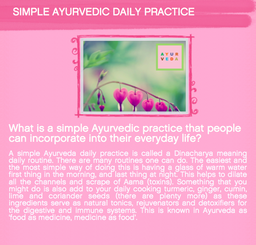 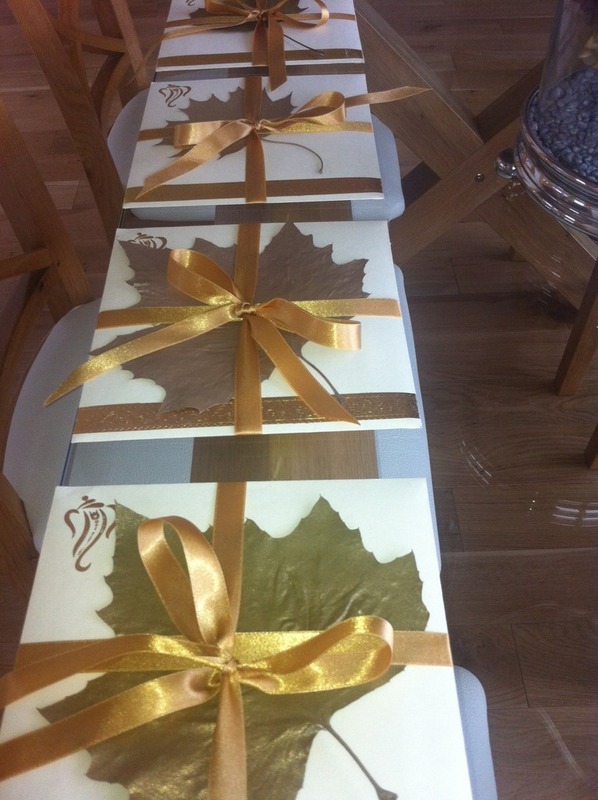 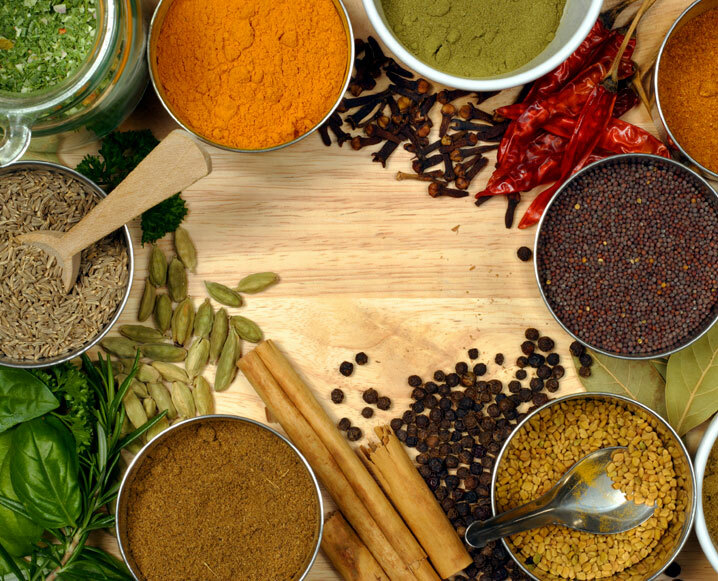 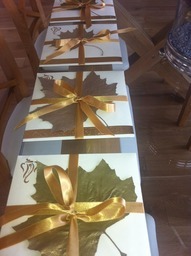 I look forward to meeting you and shared with you the amazing benefits of Ayurveda. 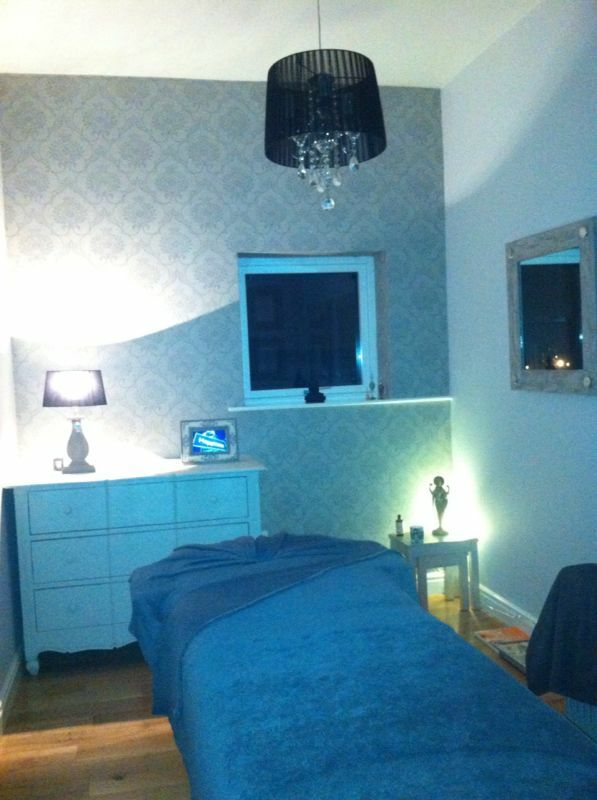 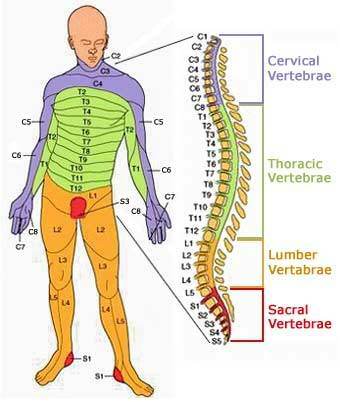 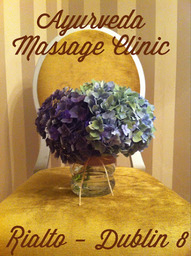 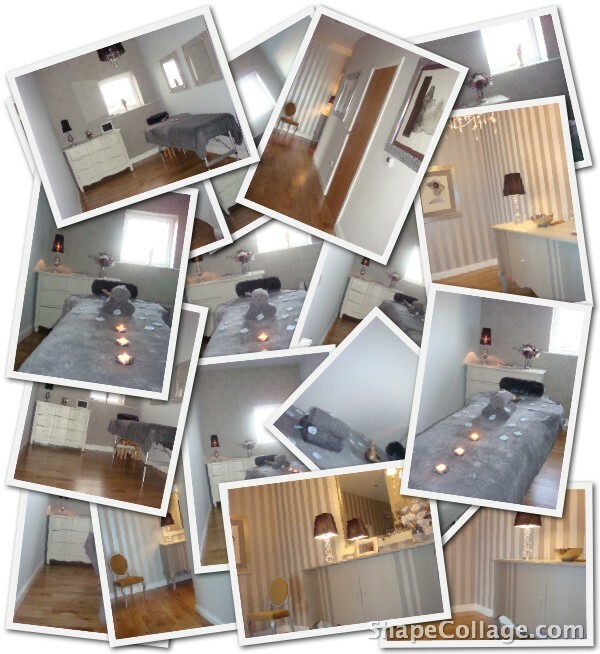 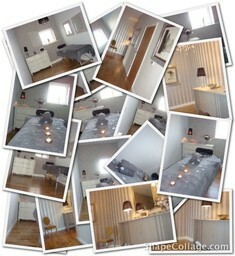 THE POWER OF MASSAGE Discover how to rejuvenate, relieve pain and stress and bring peace and joy back into your life.